So we've done brown cars, and we've done blue cars, and we've done yellow cars, but green is really where it's at. Green is life, green grabs you, green is money. Green comes in a beautiful bouquet of shades, from lime to British Racing, and everything in between. Just as well, it almost seems rare that an unnoticeable car is painted green, as if green was the opposite of beige. So that's your job today. 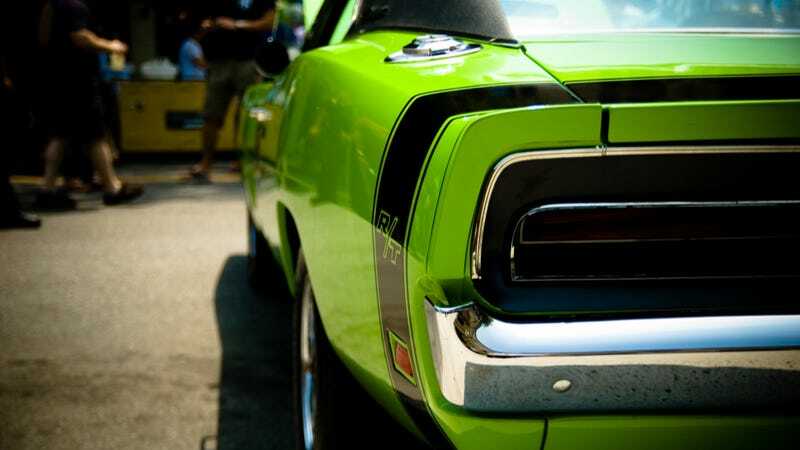 Green is great, green is grand, show us your best green cars!